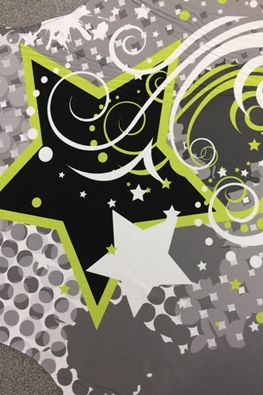 With sublimation printing, the design choices are endless. You can have as many colours and as much detail as you like. Logos and names can be incorporated into the design too. 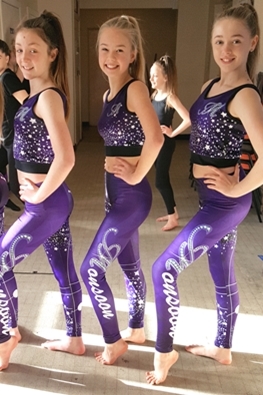 From all over garment printing to more subtle designs, we can come up with an exclusive range for your club or dance school. If you have your own ideas, why not have them transformed into your own range of uniform? 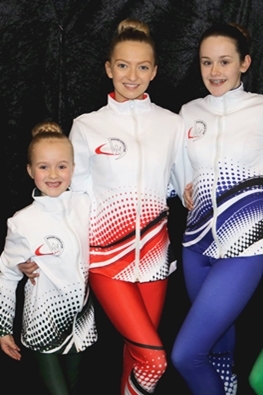 Many different types of garment can be sublimation printed including tracksuits, dance wear, hotpants, leggings, netball dresses, sports tops & shorts. All garments are made to order in the UK and are available from age 3/4years up to adults.